Sheffield United Women have said they do not condone racism after their player Sophie Jones was found guilty. 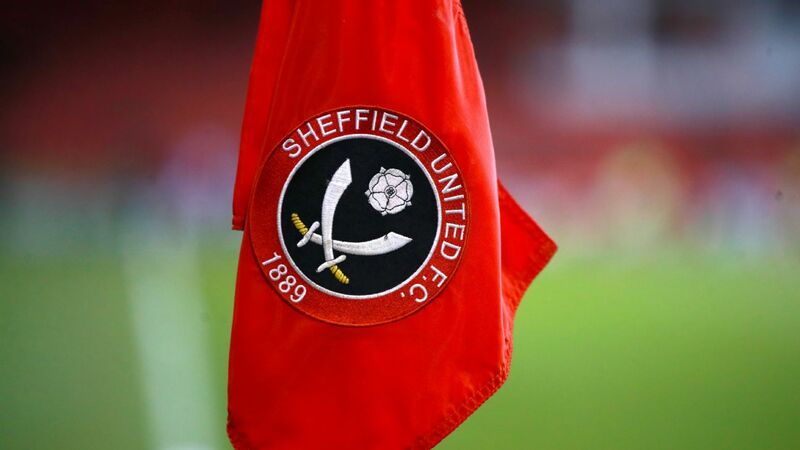 Sheffield United Women have terminated the contract of forward Sophie Jones after she was found guilty of racial abuse. Following a match against Sheffield United, Tottenham Hotspur Ladies' Renee Hector suggested an opposition player had aimed monkey noises at her. 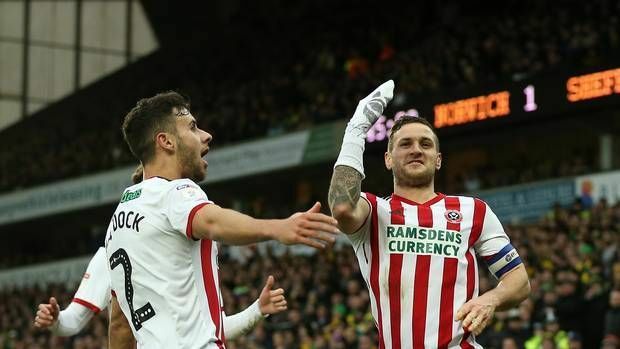 Jones was charged by the Football Association with using "abusive and/or insulting" words following the fixture and that resulted in a five-match suspension and £200 fine. 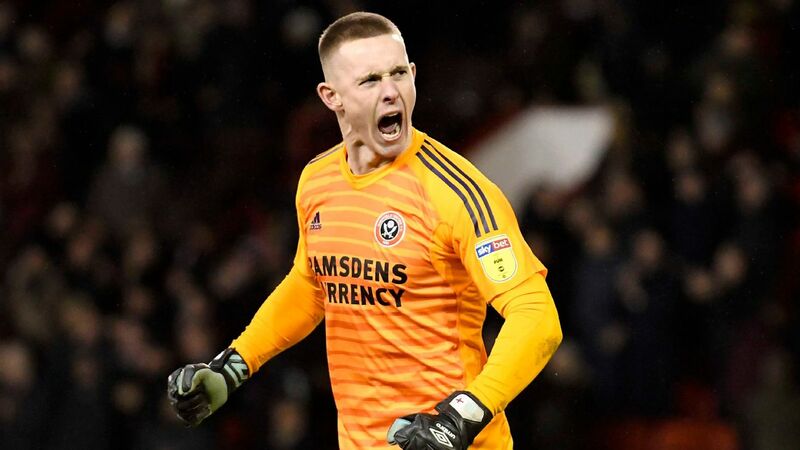 And Sheffield United have now terminated her contract.